Our new site gives you on-demand access to pricing, inventory and immediate order placement. The My Account dashboard provides visibility to purchase history, order status, return authorizations, invoices and much more. For answers to some frequently asked questions about our new site click here. As always, we are only a phone call away to answer any additional questions you might have! 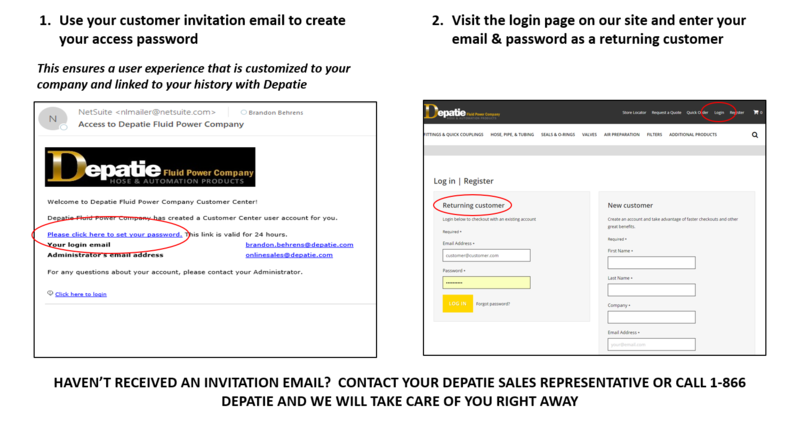 Just call us at 1-866 DEPATIE (337-2843).